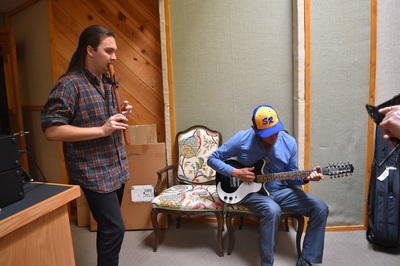 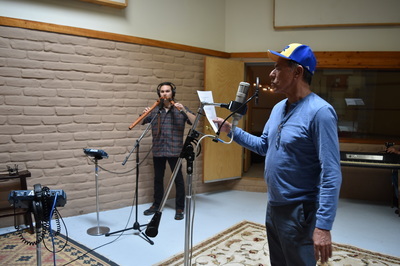 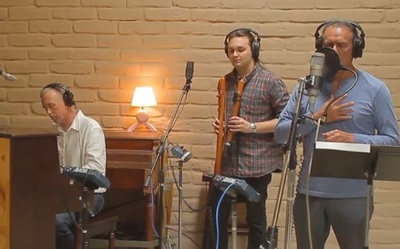 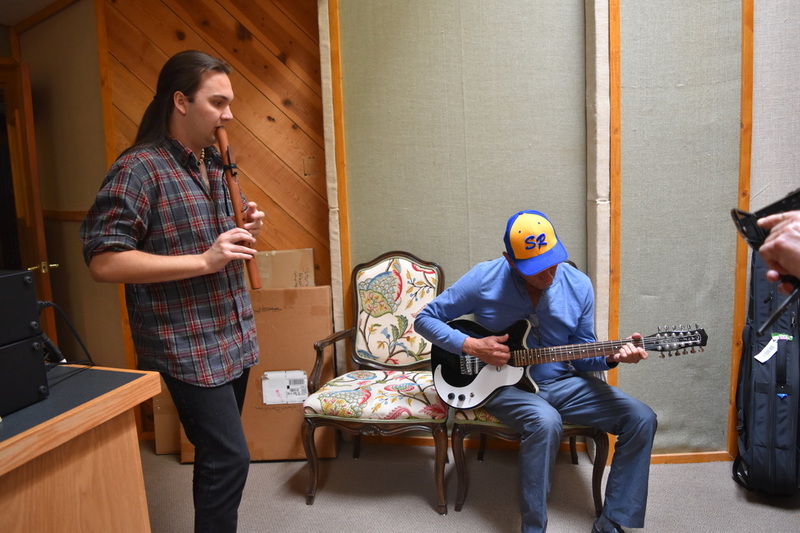 “Voices of the Guardians”, is a collaboration between Native American flutist, composer and musician Gareth Laffely, and Emmy award winning producer/composer/pianist Lance Bendiksen. 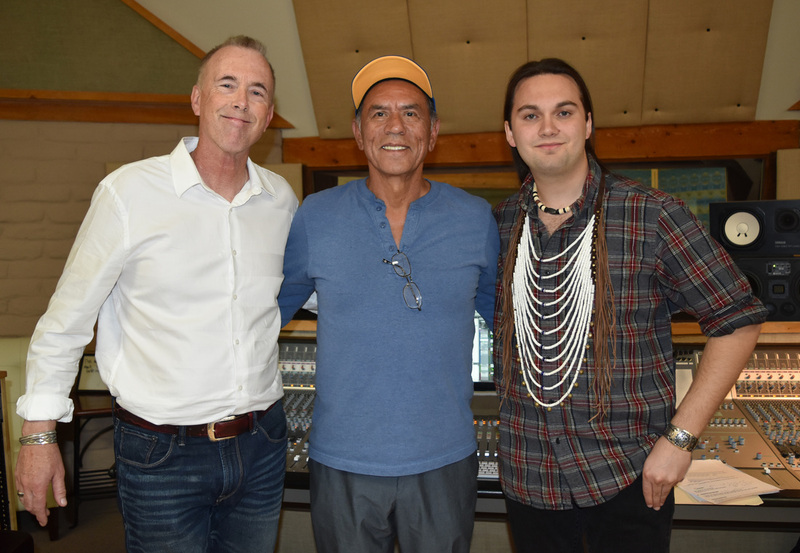 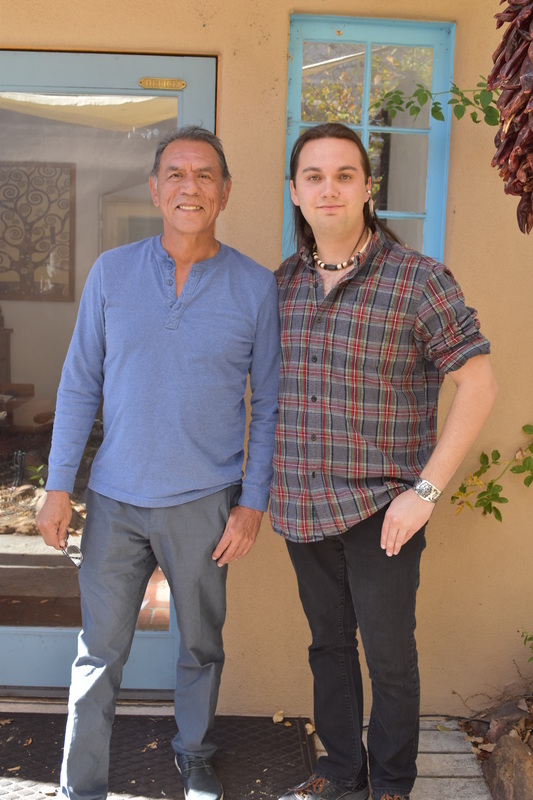 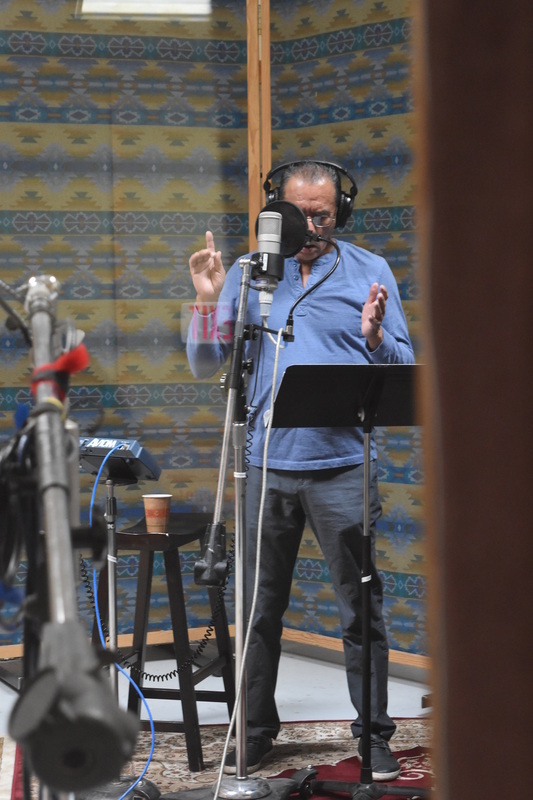 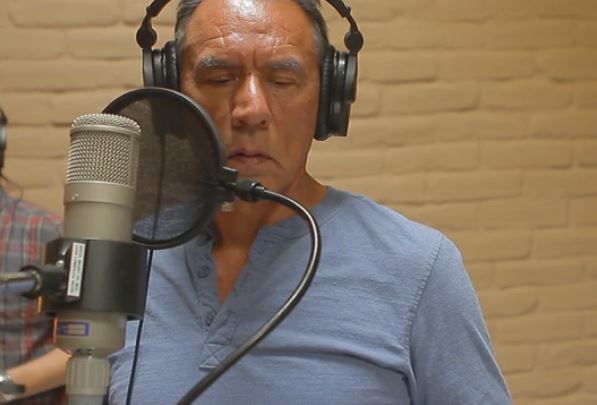 The project also features the talent of internationally acclaimed Native American actor, Wes Studi (Dances With Wolves, Last of the Mohicans, Avatar, Hostiles). This musical art piece includes ancient wisdom from Native American Elders and tribal leaders such as Chief Joseph, Cherokee Beloved Woman Nancy Ward, Chief Seattle and Sitting Bull, among others. 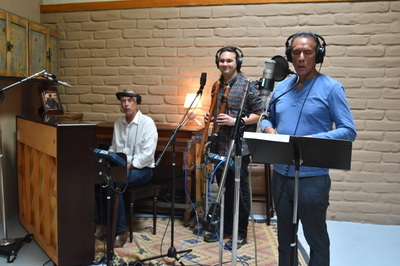 Their words echo from the past - being brought to life by the unmistakable voice of Wes Studi where they weave within the sweeping instrumental compositions of Laffely and Bendiksen. 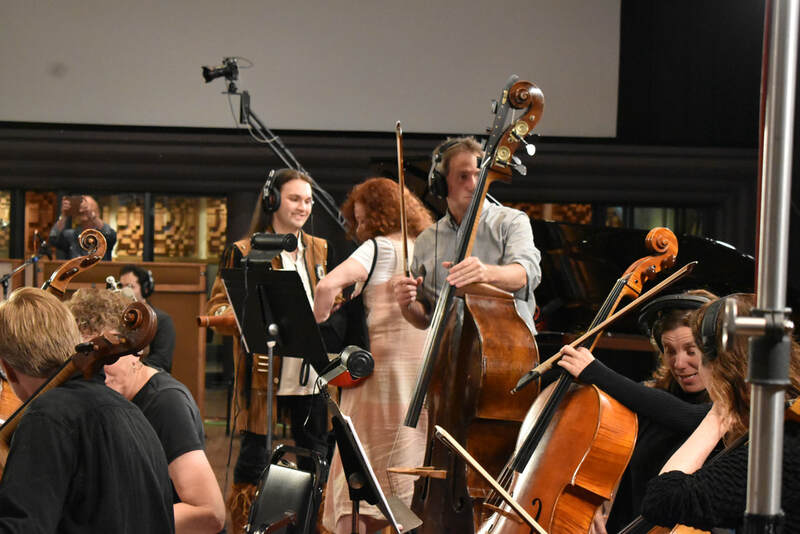 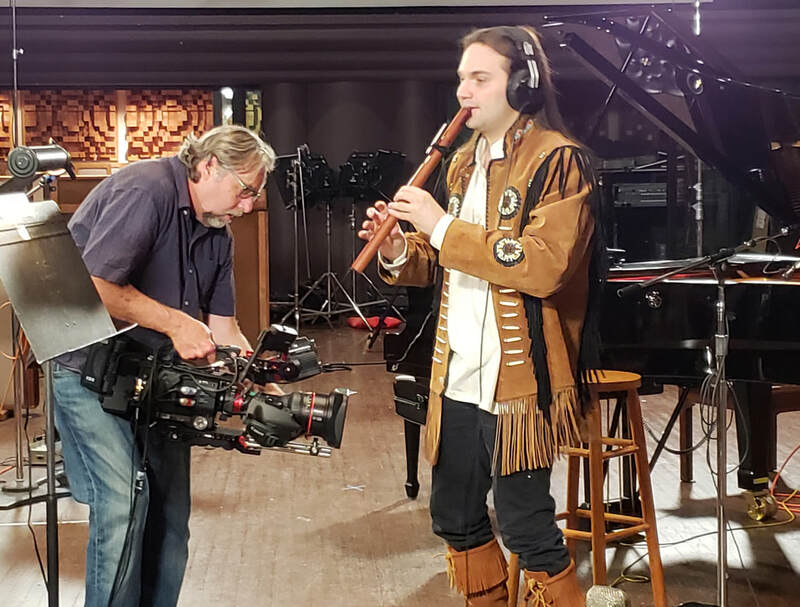 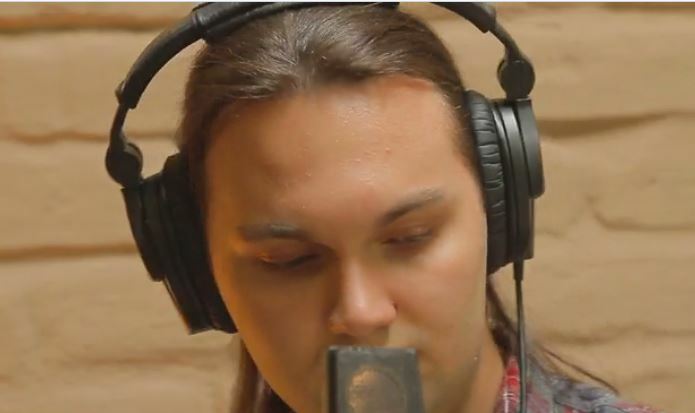 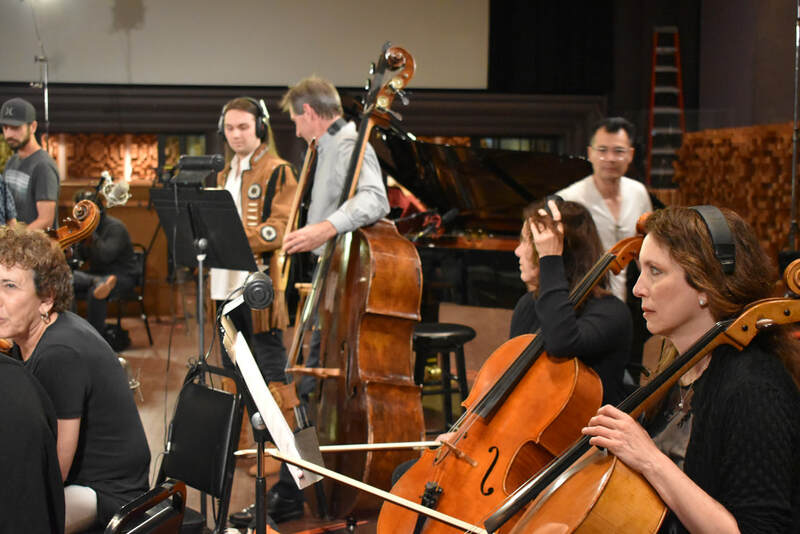 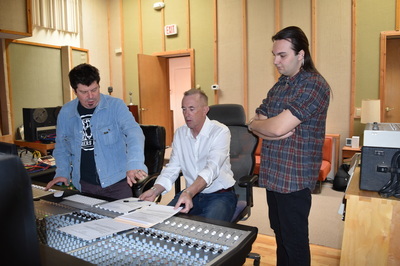 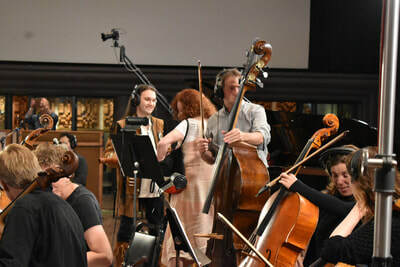 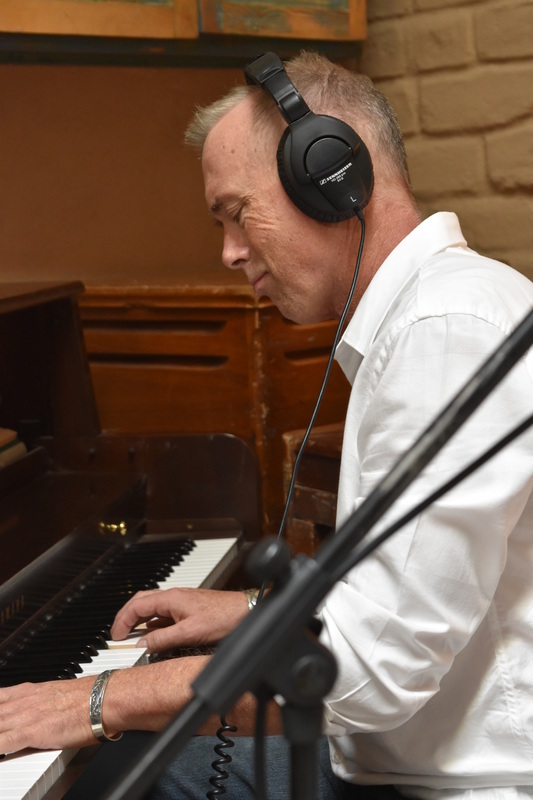 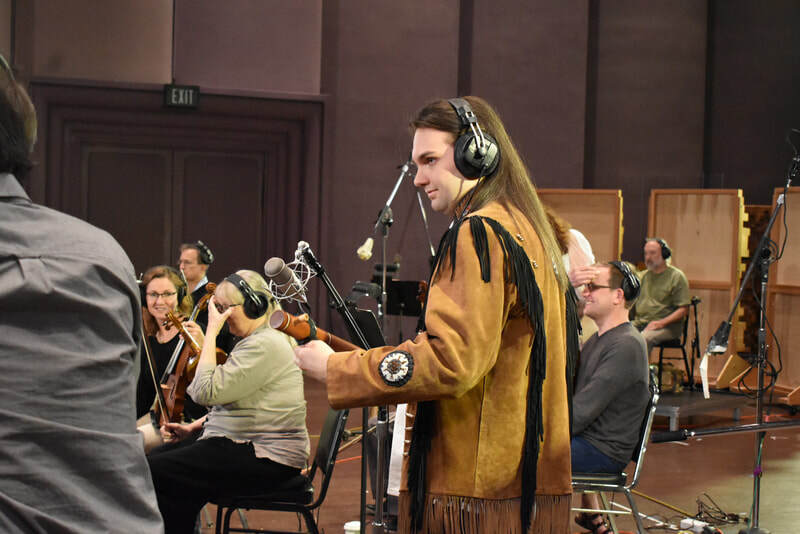 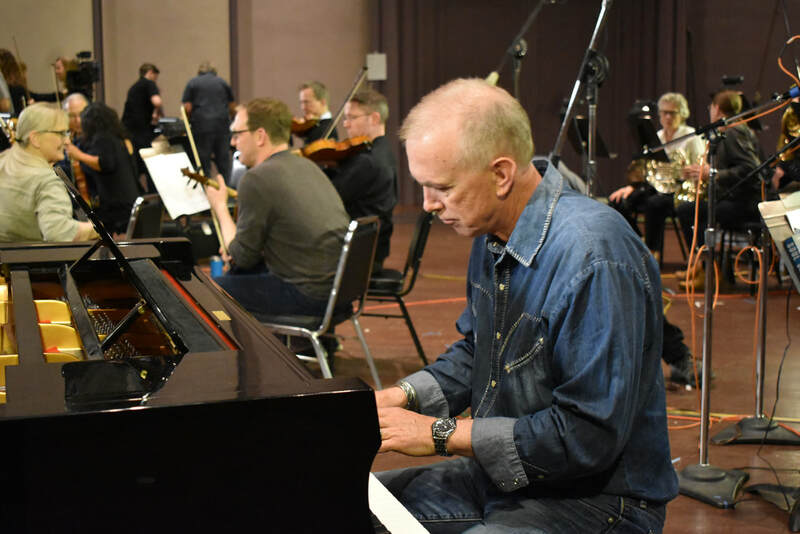 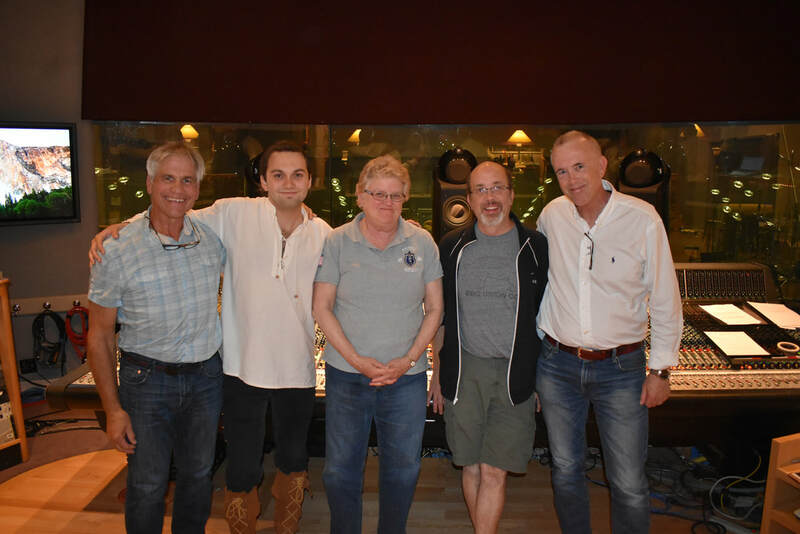 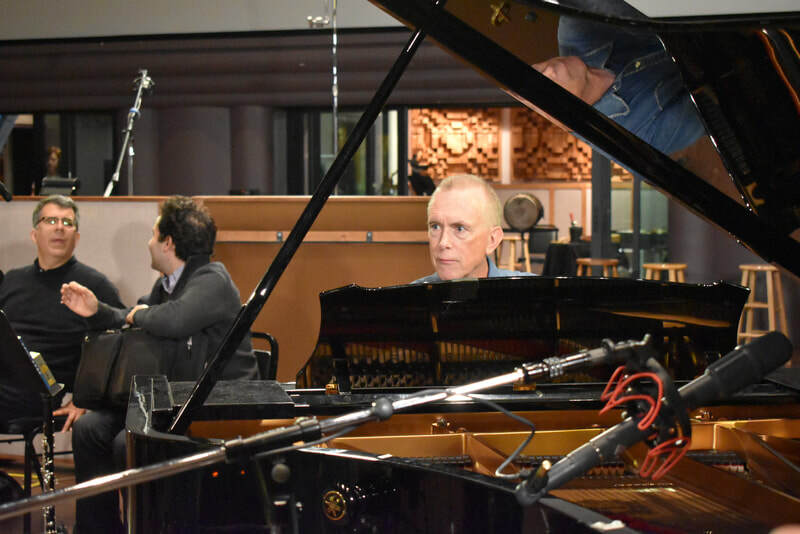 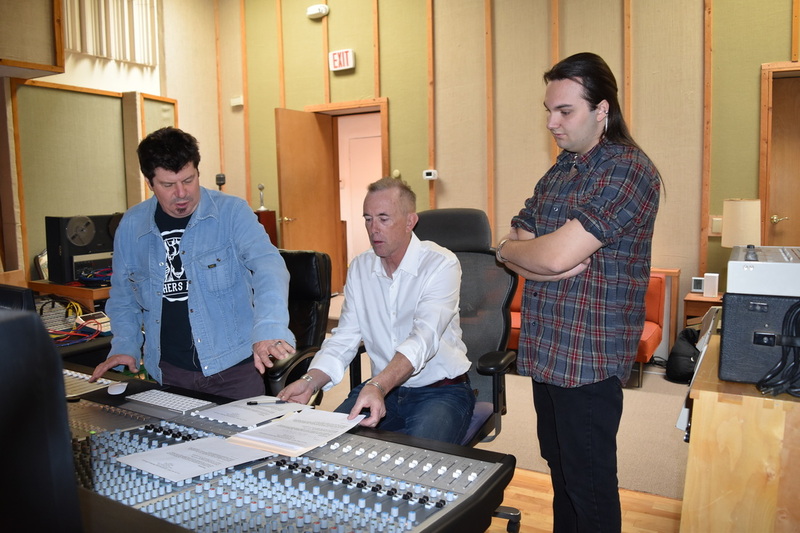 Recorded at George Lucas’s SkyWalker Sound in California with SkyWalker Symphony, this project includes guidance from Native American elders through out history, and how it can impact today’s world. 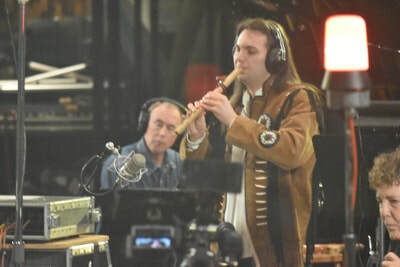 CD available for $20.00 plus shipping.